Today is a very special day. Not just because it’s the first day of the Great Blog Takeover, but also for another reason. 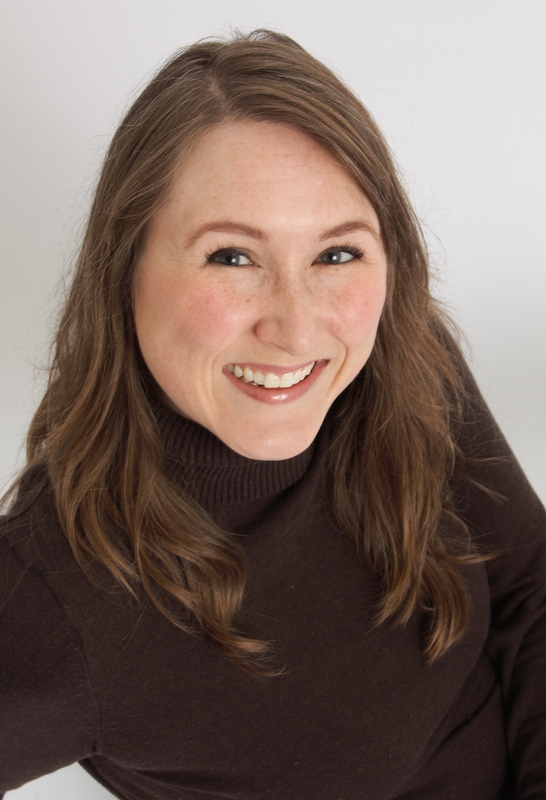 I’ll let today’s guest, Jessi Gage, tell you why it’s so special. Let me just say that I am honored she decided to share it with US! Jessi lives with her husband and children in the Seattle area. She’s a passionate reader of all genres of romance, especially anything involving the paranormal. 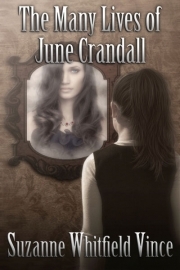 Ghosts, demons, vampires, witches, weres, faeries…you name it, she’ll read it. As for writing, she’s sticking to Highlanders and contemporaries with a paranormal twist (for now). 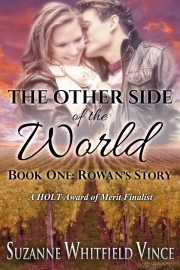 The last time she imagined a world without romance novels, her husband found her crouched in the corner, rocking. And, so without further ado, here’s Jessi. 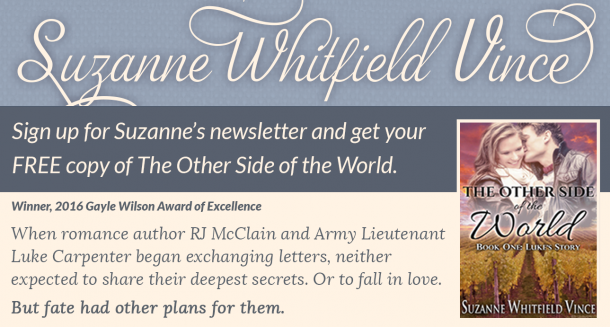 I’m honored to guest post for Suzanne today. As she mentioned, today is a special day for me, and I’m thrilled to share it with some new friends. Any time a writer releases a book into the wild, she is likely to be nervous about its reception. Will anyone buy it? Will anyone read it? Will anyone like it? On top of that are all the personal insecurities related to being a romance author. Will my family think it’s too risqué? What if my coworkers figure out my penname? Is the issue my character tackles too incendiary? I’m even more nervous than usual this time, because JADE’S SPIRIT deals with religious themes, which I usually avoid like the Plague because I don’t want to offend or confuse anyone. My author brand is time-travel/Highlander romance (Highland Wishes series) and contemporary romance with a paranormal twist (Blue Collar Boyfriends series). I’m not an inspy writer (that’s short for inspirational romance). I don’t write characters whose journey’s include finding their way in a spiritual sense. Or do I? I’m not so sure anymore. I often infuse my stories with ideals that come from my love for God’s Word and His message. Forgiveness and redemption are two of my favorite themes. JADE’S SPIRIT goes a step deeper. The hero is boldly, unflinchingly Christian. Emmett is a small town twenty-seven year old who is typical in many respects. He runs a lawn-care business. He has a lot of friends. He’s handsome, athletic, fun-loving…and a virgin. I decided to write a character—a male character—who took a virginity vow as a teenager and kept it despite years of temptation and a chronically flirtatious personality. When he meets the heroine, Jade, an ex-stripper from Boston, his usual amount of sexual temptation skyrockets. Add to the mix an incubus demon who feeds on lust, and Emmett finds himself in a potentially deadly situation. 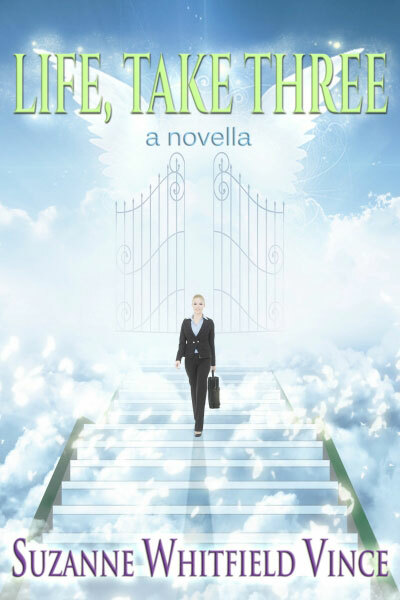 JADE’S SPIRIT started as a lark (ha, ha, what would happen if I paired a virginal Christian guy with a stripper?). But it kind of turned into something I’m proud of and want to share. On the other hand, some days I feel like hiding this story “under a bushel” so I can maintain my non-offensive author brand. JADE’S SPIRIT will offend some people. The prominent messages are that God exists and so does the battle between good and evil, that those who dismiss God are more easily preyed upon by demons, and that God has a purpose deeper than what we humans can understand. There are also strong messages of accepting people who believe different things than you do, of looking not to religion to find deity but to deity to find love, and through love, to practice religion. Personally, I am able to separate my love for God from what I expect out of the fiction I read. 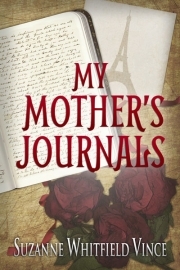 I devour everything from inspirational romance to erotica to medical mysteries to horror. As a thinking human being, I am able to find entertainment in literature even if I don’t agree with the views of the antagonists. Some of my favorite authors write antagonists who are witches, werewolves, immortal faeries, demons, and regular humans who fornicate their brains out and enjoy some kink in the bedroom. I hope readers of all faiths will find something of value and something to relate to in Emmett and Jade’s story. Of all the themes and undercurrents, the most powerful message is one of love. Whoever and however you worship, if you’re a romance reader, you understand the power of love. What do you think? Is there room for devoutly Christian characters in mainstream romance or am I trying to smash a square peg into a round hole? Do you have some favorite controversial books to recommend? Thank you for reading and sharing! To show my appreciation, I have an e-copy of JADE’S SPIRIT to gift to one commenter. I will be here all day to answer any questions and respond to comments. When exotic dancer Jade seeks refuge from an abusive boyfriend in her grandmother’s aging Victorian home, she finds she’s not the only houseguest. A dream-invading incubus has taken up residence, and it wants Jade’s soul. Fortunately, a flirtatious lawn-care provider has a trick or two up his sleeve for dealing with hauntings. And he has definite rebound-guy potential—if only he would stop inviting her to church. The virginity vow Emmett “the lawn guy” Herald took when he was seventeen has become legendary in Dover, Vermont. Ten years later, everyone is waiting to see if he’ll blow a decade of “waiting for marriage” now that he’s dating the new girl from the big city. Even Emmett thinks he has met his match in the vivacious Boston beauty. In fact, he’s starting to think virginity may be overrated. A spark of attraction ignites between Jade and Emmett, and quickly grows into a roaring inferno. But with a demon fanning the flames, attraction has never been so perilous. For buy links, please click over to Jessi’s website. The links are so fresh, you might want to blow on them before tasting. 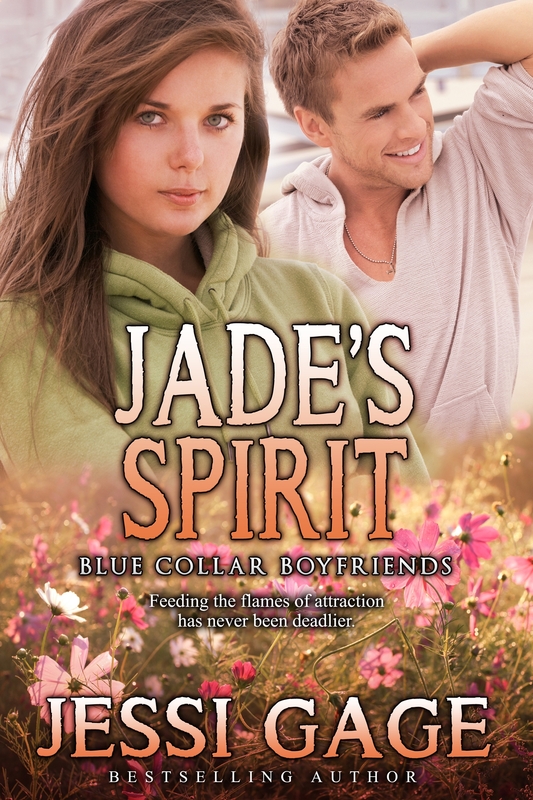 In addition to Jessi’s generous offer of a free copy of her brand new release, JADE’S SPIRIT. 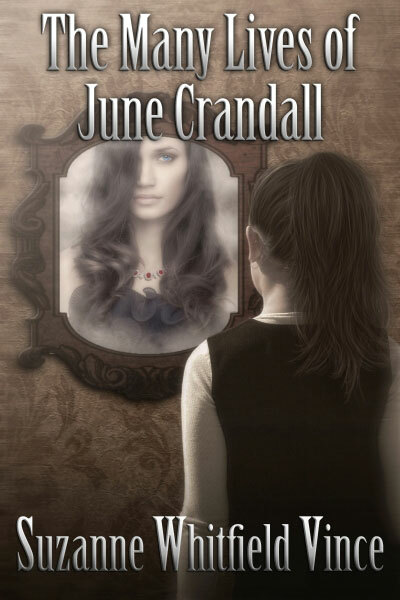 In addition, for every comment you leave in the next two weeks, you’ll be entered to win a copy of my upcoming release, THE MANY LIVES OF JUNE CRANDALL. To increase your chance of winning, please subscribe to receive email notification of future posts (by entering your email address in the box above and to your right) and you’ll be entered into the drawing one additional time. Photos provided by Jessi Gage. Thanks so much for having me, Suzanne! whatever that means. I feel like I’ve been called to the principal’s office. I’m working on the other retailers today. Soon, there will be buy links up on my website! Your treatment sounds really interesting! Best of luck! Yes, I’ve noticed that too, Jordan–that Christian characters are automatically held to a higher standard. It’s so strange. I didn’t know your characters were Christian. That’s so cool. Interesting take! A lot of novels portray a world completely devoid of sincere religious sentiment. Frankly, that is something I find odd and jarring in a supposedly “realistic” mainstream story. I have lived a lot of different places, from small towns to large international cities, and I meet people whose lives are impacted by their various faiths everywhere I go. I think making religious belief important to a character in a mainstream story increases its realism. I agree, Ellen. I read characters of all religions. I can always appreciate a good writer’s portrayal of a character who is devoted to something, even if it’s something I personally don’t ascribe to. It helps me understand the character’s motivations and choices. I love this concept, Jessi! Can’t wait to read it! Hauntings, because of what they are (interactions with a spirit world) must involve some sort of religious content. Hopefully, the word “religion” won’t scare potential readers off. I, for one, am interested in hauntings and find this book to be extremely interesting. Thanks, Barbara! I agree. It would be challenging to write about this type of haunting without some kind of religious content. 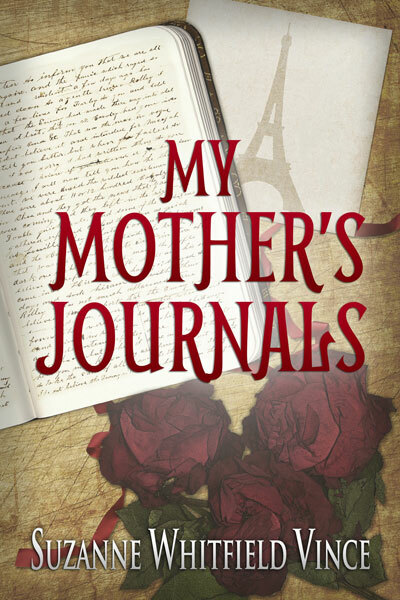 your book sounds like a MUST read Jessi and thanks SO much for posting on Suzanne’s blog! Thank you for commenting, Marianne! I’ve entered you in the giveaway! I enjoyed your blog Jesse! I feel that the book screams Romance with the young innocent and polar opposite characters you’ve created. There is not a period in history when religion was not a major part of every important event and none more important than in coming of age stories. I think a book like this offers ideas and opinions in a way that are Safe to explore in the comfort of our reading chairs. I look forward to reading it! That’s an excellent point, Pamela. Reading characters with strong beliefs, even if they’re not similar to your beliefs, gives you a chance to consider other perspectives in a safe, private setting. I never thought of that before, but it’s so true! Congratulations, Jordan McCollum! 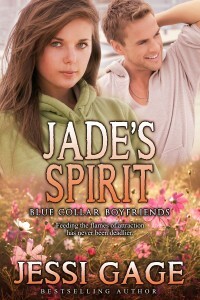 You win the free ecopy of Jade’s Spirit for commenting! I’ll email you to find out what format you would like. Thank you everyone for commenting and sharing!